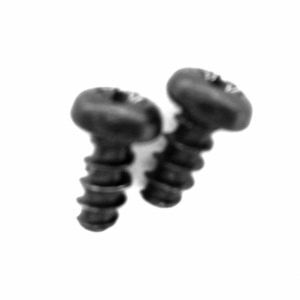 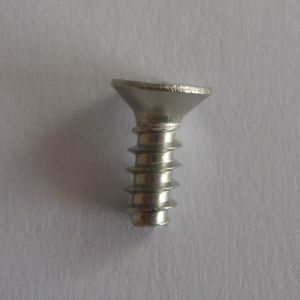 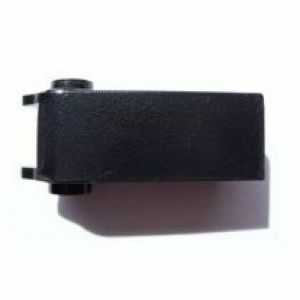 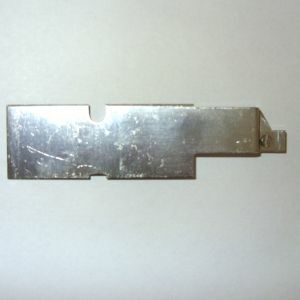 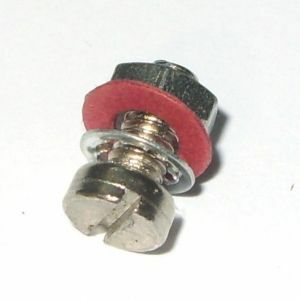 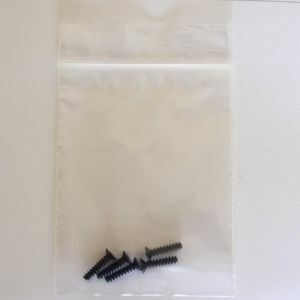 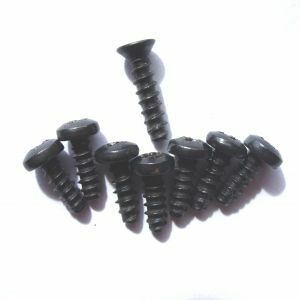 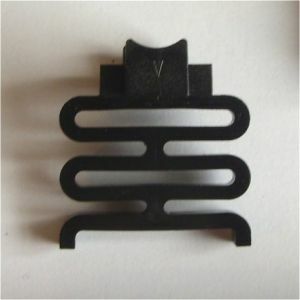 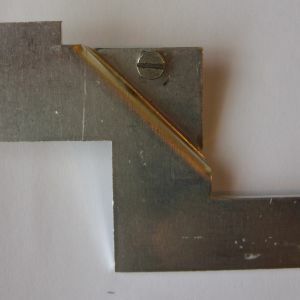 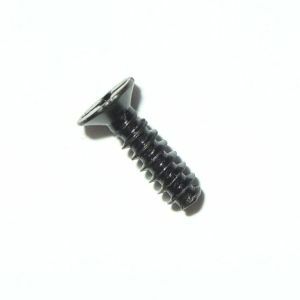 A small self-tapping screw suitable for attaching the motherboard to the bottom of the case in the rubber key Spectrum. 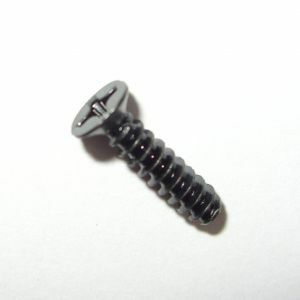 Also sold separately - please scroll down for those. 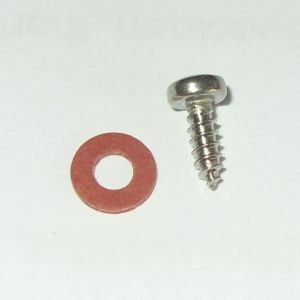 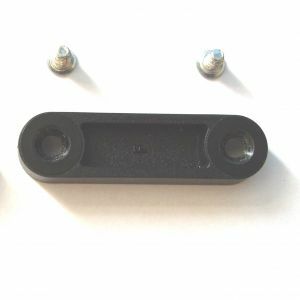 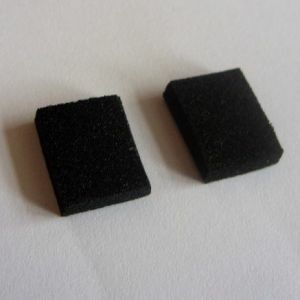 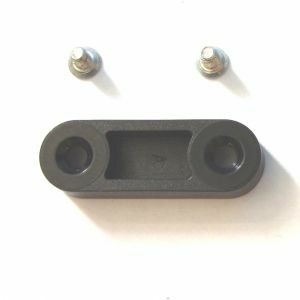 Thse are the shorter 10mm versions as originally used in the early cases (eg: mainly those with 001-xxxxx serial numbers) but they can also be used in the later rubber key cases (as long as the hole is not worn). 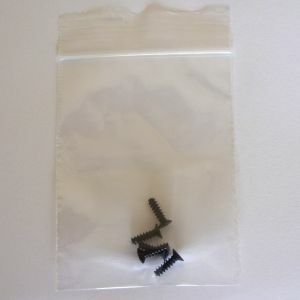 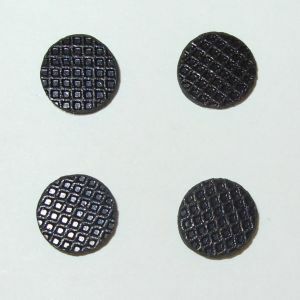 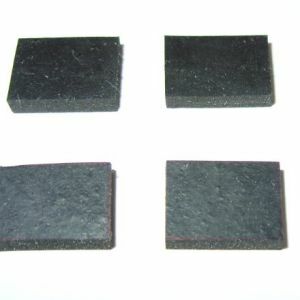 These were made in black or white plastic (makes no difference) - these are the black type. 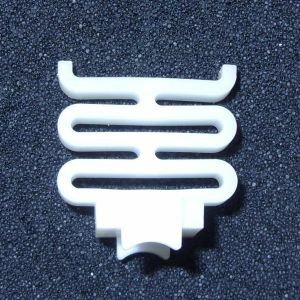 These were made in black or white plastic (makes no difference) - these are the white type.